How to Create a Speech and what is so Special About It? There is no such student, who doesn’t have any difficulties with holding a public speech. We bet that you know those feelings: your knees are shaking, your thoughts become confused, and your tongue becomes braided. So we have created this article to help you gather yourself up to the spirit and thoughts! 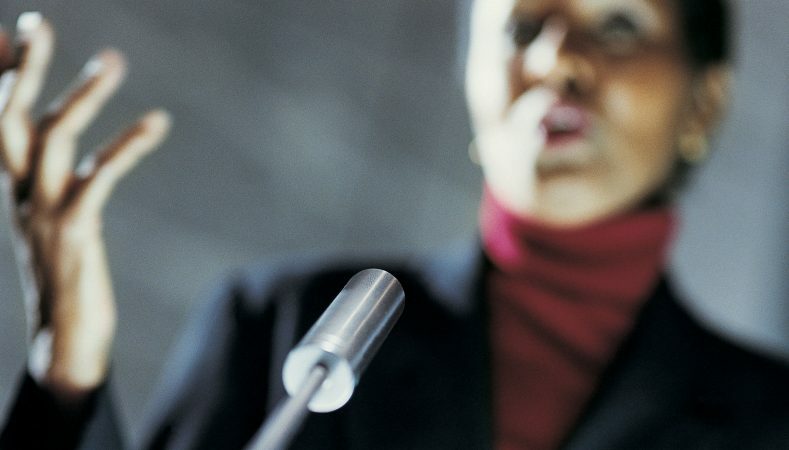 Read on and learn more about speeches and successful way to write and give them. In general, speech on any topic is a formulated and expressed thought. Every speaker may have his or her own style of expression of thoughts and ideas on a certain subject. A speech is not only a spoken language, sometimes it also includes expressing emotions and using gestures. Therefore, it is necessary to know what emotions are appropriate for performing in front of a certain public and what gestures will support the speech. Of course, if you are explaining a string theory to a scientific community, emotions and gestures may be out of place. However, there are topics even in the academic discourse that you are really enthusiastic about. This is where your emotions may fit. However, make sure that you are telling the emotional truth only. However, even in case you are talking about a topic dear to your heart, never go too far with emotions. It means that there is no need to be too provocative or to behave as if there are no other opinions. Rehearse in front of a mirror for a couple of times to make sure that you are reserved and charming! The main idea of a speech is to express an effective purpose. A speaker must use a grammatically correct and clear sentences which will be understandable for everyone. If you are using some uncommon concepts in your speech, make sure to explain them to the public. Don’t leave people in confusion! No matter what kind of speech you are holding, you must know your audience and predict what these specific people like, dislike, know, and are interested in. Mind the level of awareness of the topic your audience may have. For example, if you are speaking to professors of physics, you don’t have to waste time explaining basic concepts to them. However, if you are speaking about the latest mathematical discoveries to grandmothers and mothers of your classmates, mind that an abstruse story will bore them. In a word, find specific sides of the topic and voice to find an approach to your listeners. Convey your thoughts and ideas in a logical manner. It is necessary to write a speech on a piece of paper, read and correct it until it sounds perfect. Remember, no grammatical, lexical, and semantic errors are acceptable! Once you make a single mistake, your audience might keep on thinking about it during the entire speech instead of listening to what else you have to say. Your central point is the most important part of your speech. State it clearly and make sure that your entire performance supports it. Your additional examples and ideas should only provide complementary material to the main point you make. Make sure they do not reveal any side topics that may distract your audience from the central point. How to prepare a speech without effort? As we have already said, giving a speech for the first time is quite a challenging task. People usually pass courses and train for a few months before presenting themselves and share their ideas with the public. 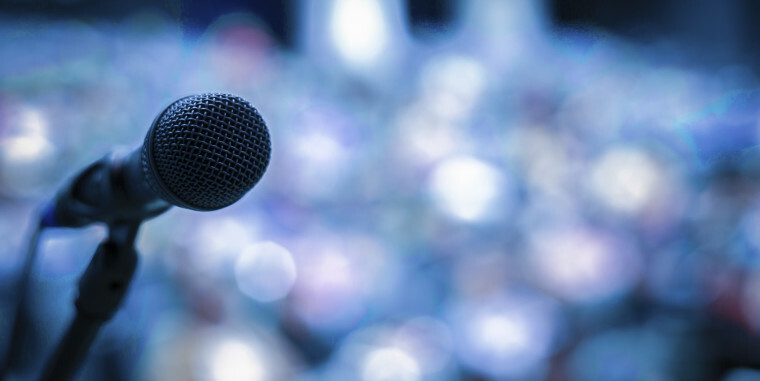 Students, employees and even experienced speechmakers oftentimes feel a chill in their stomach when it comes to public speaking. If you are not sure that you are qualified to create an excellent speech and need someone to support you – don’t hesitate to ask professional writers for assistance. It’s nice to learn from professionals who have already created at least a hundred of amazing papers!